You played as a man aged forty who has promised your family al lot. 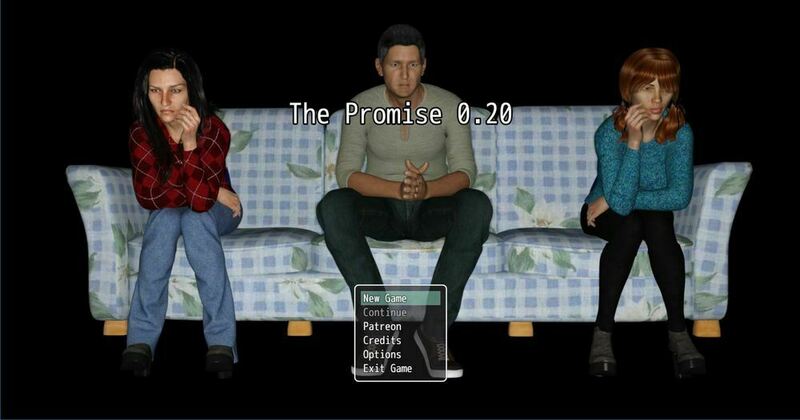 And now its the time to make the promise real. You must work hard and make much descisions for your life.